For the very first time in the history of the Virginia Beach Emergency Medical Services (VBEMS), the headquarters and training center are together under one roof. 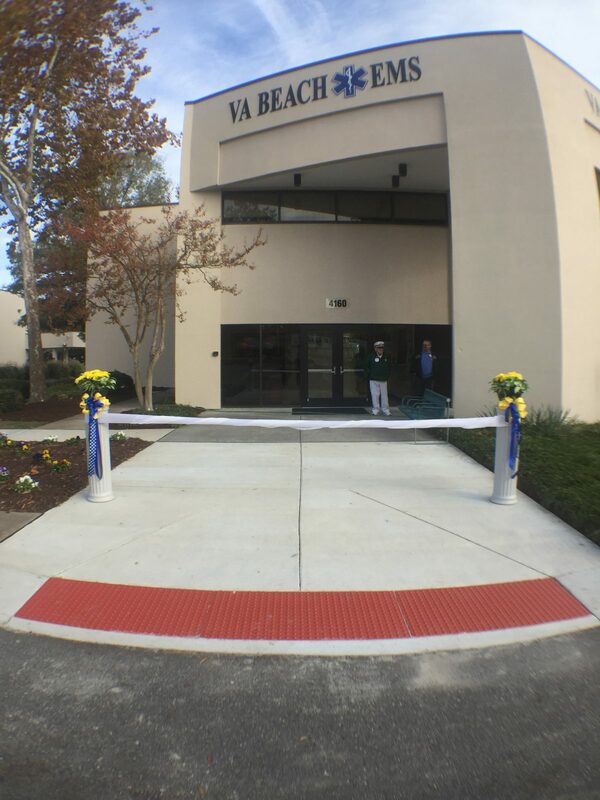 On Nov. 18th, EMS held a dedication ceremony to commemorate this important milestone at 4160 Virginia Beach Blvd., with tours of the facility following the official dedication. Thank you to everyone who came out Saturday to support VBEMS! We hope you enjoyed your new home. Next Article Next Article: What is Kratom?